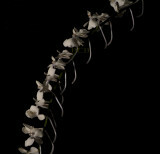 Dear mister Peter Briggs your sommentary sounds verry funny to me. 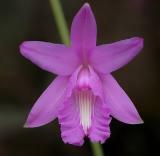 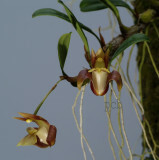 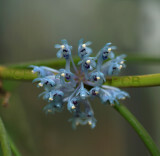 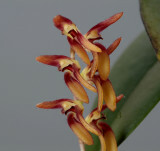 I met Rogier van Vugt in 2005 when he was just a a yong boy and worked in the greenhouse of Wubben orchids and understood little of photographers. 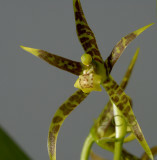 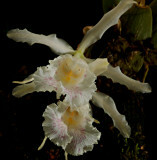 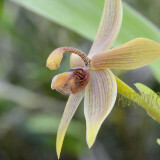 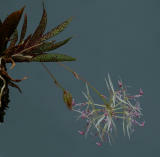 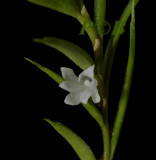 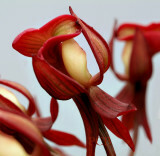 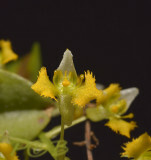 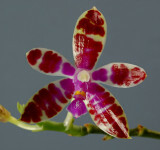 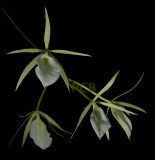 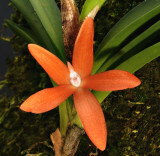 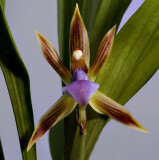 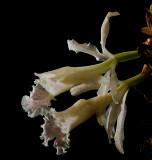 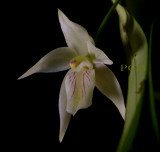 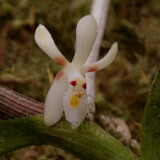 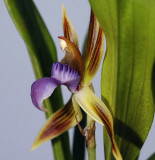 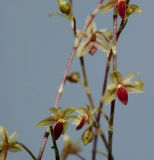 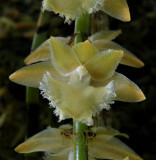 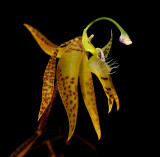 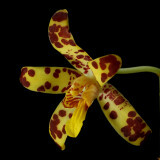 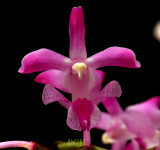 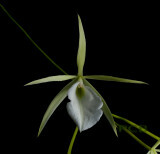 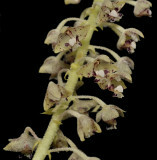 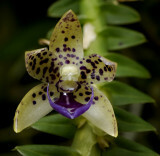 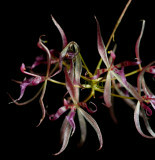 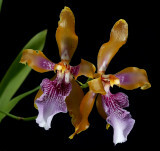 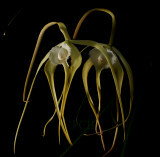 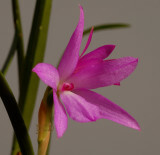 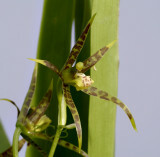 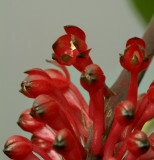 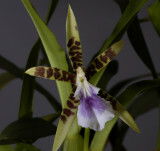 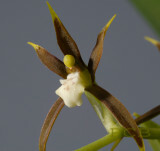 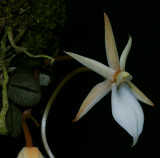 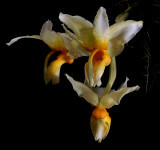 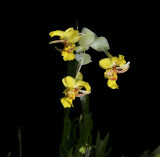 I taucht him to hold a camera and use a flashligt and how to make a good photograph of an orchid. 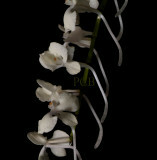 So the question here is: WHO IS COPYING WHO!!! 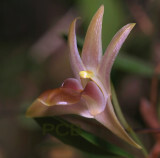 Cadetia transversiloba, Highland prov. 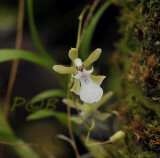 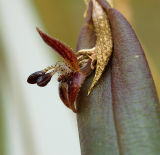 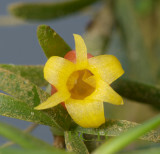 Papua new G.
Epigeneium amplum, habitat, 1500 mtr. 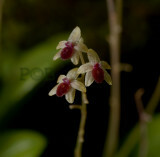 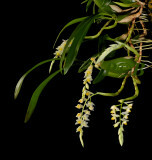 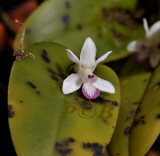 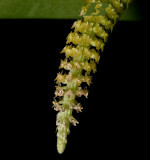 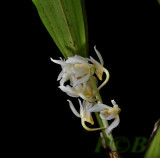 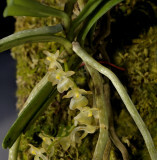 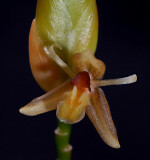 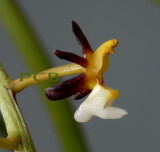 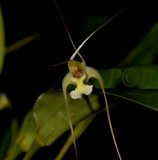 Glomera confusa, flowers 1 cm, Papua new G.
Panmorphia nanifolia, flower 4 mm across, pleurothallis group.